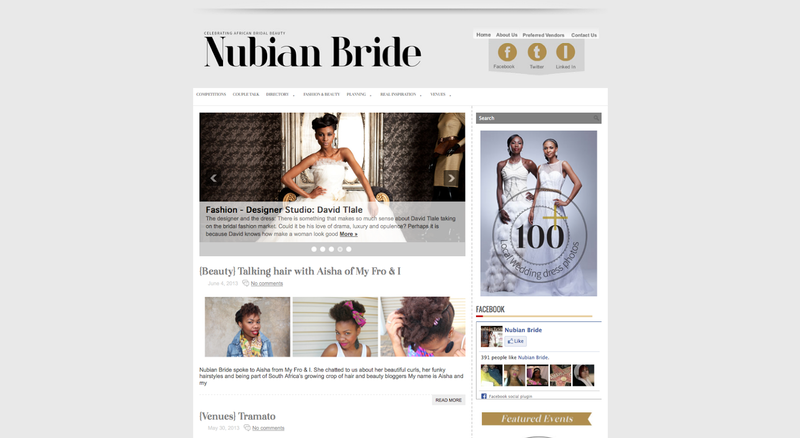 I was really pleased and excited to have been contacted by Nubian Bride magazine for a feature on me and my hair! Nubian Bride is a chic South African magazine dedicated to giving Black women tips and advice on all things wedding from venues to style to beauty on your special day. 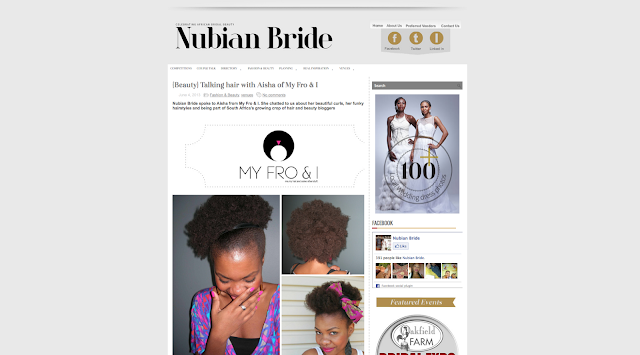 They’d been looking for a natural hair blogger they could share tips from and asked me to share my story with their readers.